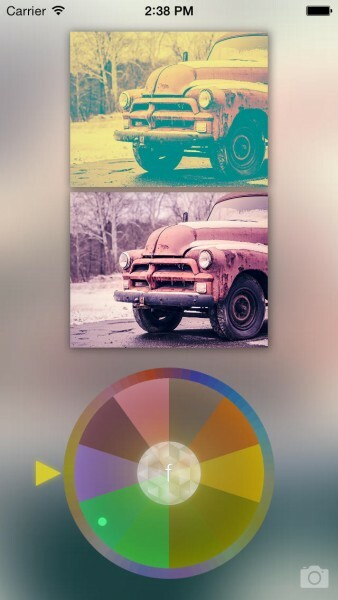 Prism™ ($2.99) by Hyojin Mo is an entirely new way to apply filters to your photos. 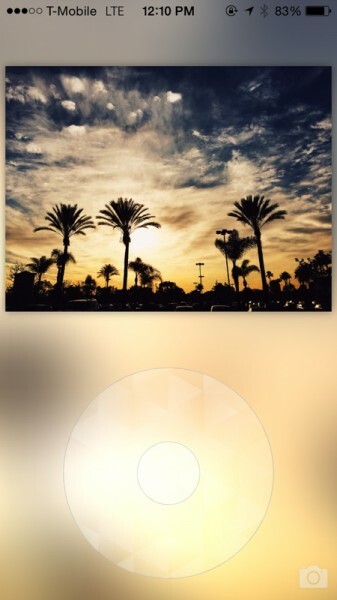 If you’re a fan of the “emotional” filter trend, such as the effects in VSCO Cam and other photo editing apps, but want something unique, then Prism™ could be right up your alley. I’m always taking photos with my iPhone — whether it’s just a simple snapshot of something I want to remember later or share, or something more meaningful and artistic, I’m always snapping away. I’m quite thankful that the iPhone came along, because otherwise, I may not be into photography as much as I am. 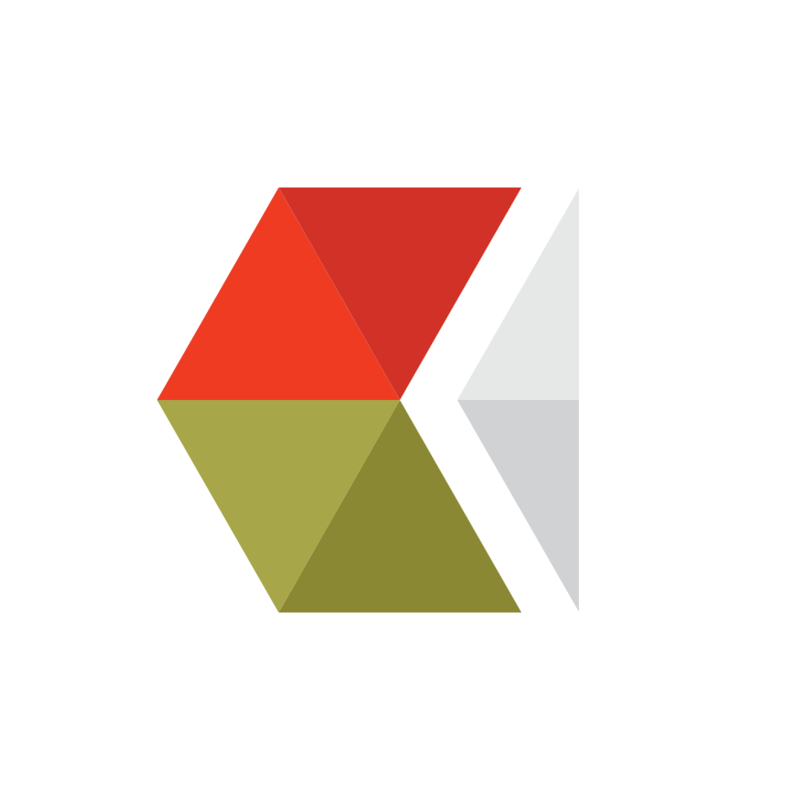 I’ve built up a collection of camera replacements, photo editors, and even some artsy effect apps to modify my photos with, but even with all of those, I didn’t have anything quite like Prism. 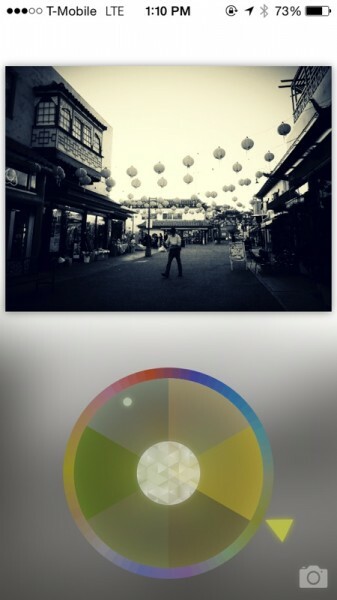 So I had to give it a try for myself, thus adding it to my photography app collection. 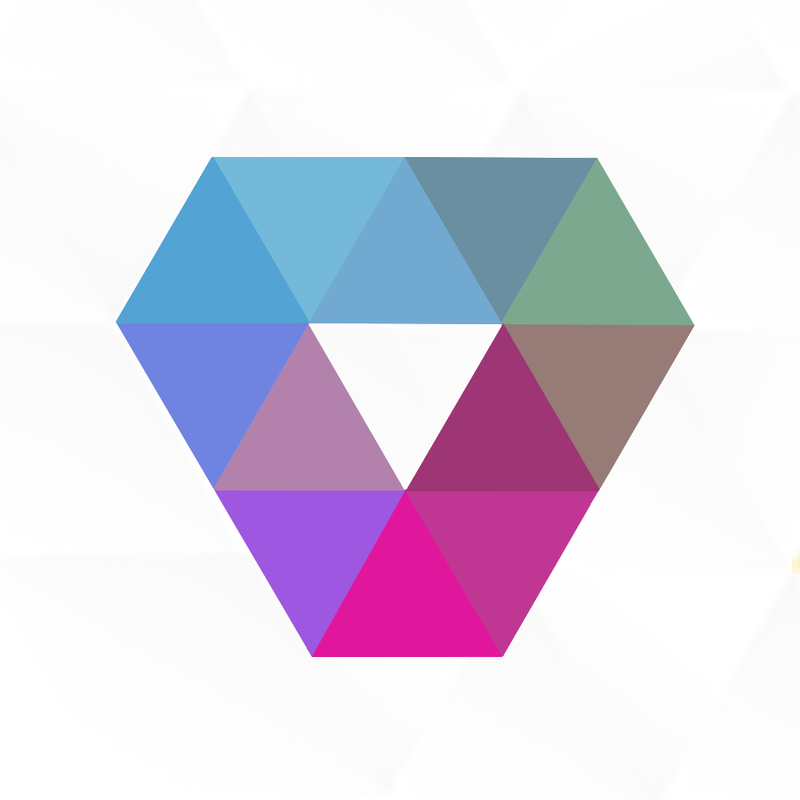 Prism™ is not a photo editing app, but rather, just an app to help you add some “emotion” to your photo through the use of filters. Love it or hate it, the filter trend is here to stay a while, from the looks of it, so why not make the most of it? It’s not like the original images are destroyed in the process, so it’s just a bit of fun. The interface of Prism™ is what makes it so distinctive — I’ve never really seen anything quite like it before. It has a focus on the visual, eliminating the standard chrome and buttons that we may have been accustomed to in our photo apps. 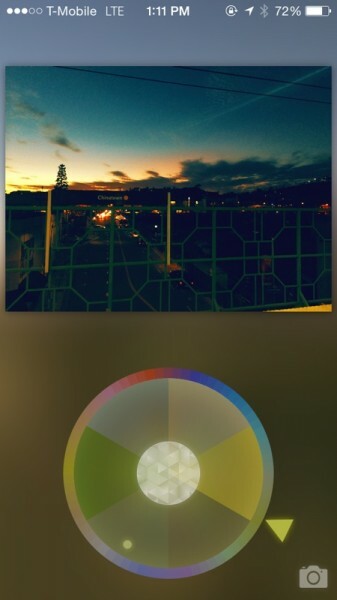 Once you open the app, you will find the last image in your Camera Roll loaded on the screen, and the background is basically a blown up and blurred out part of the exact image you’re looking at. You can scroll through the other images in your Camera Roll just by swiping left and right on the top half, where the image is. For quicker scrolling (if you want to edit a photo further along in your Camera Roll), you can just spin the dial underneath. This is a lot easier than having to swipe through images one-by-one, though it’s still not that great if you have hundreds, even thousands, of photos to go through. 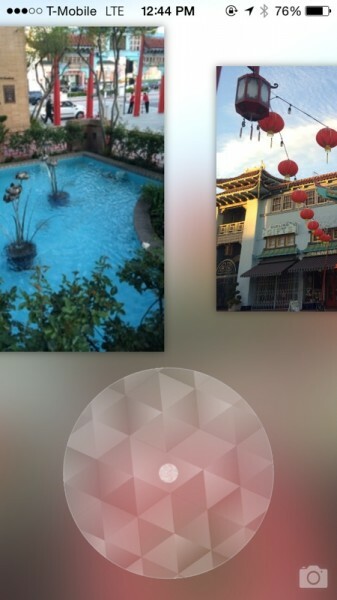 There is also the option of snapping a new photo directly with Prism™, if you want to go that route (tap on the camera button in the bottom right corner). Just be warned though, when you take a screenshot or a new image, you will automatically “jump” to that new image, which I found to be rather annoying. I’d like to see the app seamlessly add the new image to the app as it is doing now, but without the jerky automatic scrolling to it every single time. 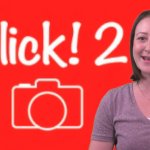 When you have the image you want in the spotlight, it’s time to find the right filter. 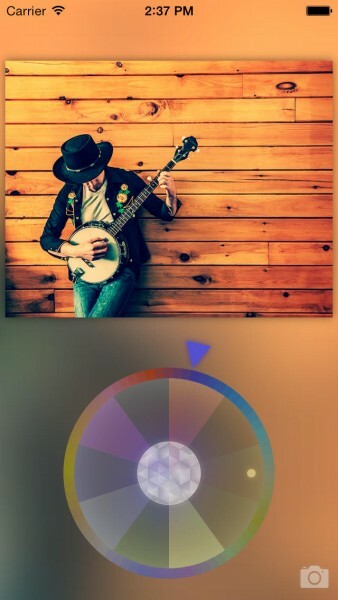 To do this, you tap on the center of the dial, and you can then pick a color group to go with your image by moving the picker along the outer ring. Once you have the color selected, you can then move the pointer along the inner ring to find a filter that goes with the overall color you’ve picked. 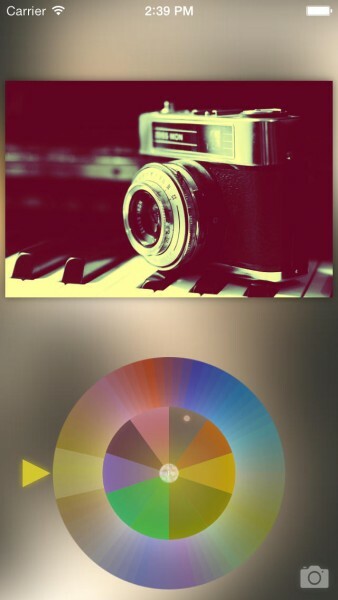 There are a total of 14 color groups and 128 professional filters in the app, so there is definitely variety. 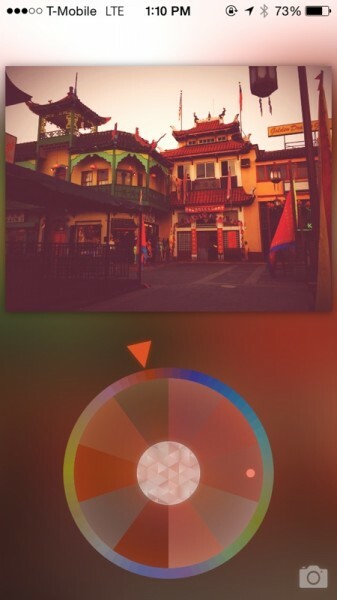 Going through the colors is quite easy, intuitive, and the renderings are quick. It does take a few moments to understand what you’re doing, since the app doesn’t have a tutorial of any kind, or even settings, but it’s actually quite straightforward if you think about it. When you’ve found the filter that suites your photo nicely, make sure to save it to your Camera Roll by tapping on the center button in the dial. 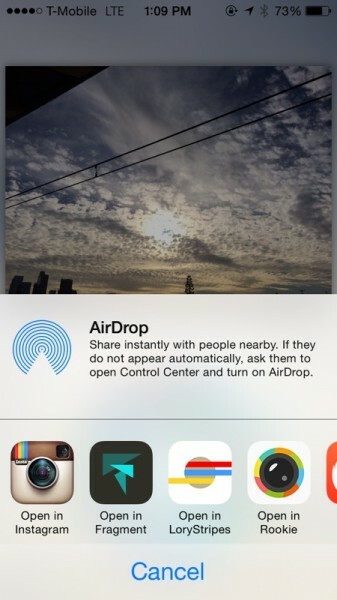 It will then bring up the iOS Share Sheet so you can share it through message, email, Twitter, or Facebook, or you can copy it, print, or share it with a third-party app for further editing. 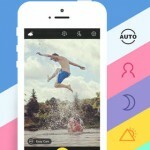 I’m finding Prism™ to be quite a lovely addition to my current photo app collection. The filters are actually quite nice, and really add a new layer of feeling to some of my better photos. I just wish that there was a quicker way to go through older Camera Roll images, as spinning the dial can still take a while if you’ve accumulated many photos over time. The app should also get rid of the auto jump to the latest image, because this was quite annoying when grabbing some screengrabs. Finally, I would also like to see a way to adjust the strength of the filter, if you want it to be a bit more subtle, to say the least. I think this could be nicely done as a third ring in the dial, so it fits in with the current layout. Regardless, I’m really enjoying what Prism™ has to offer. 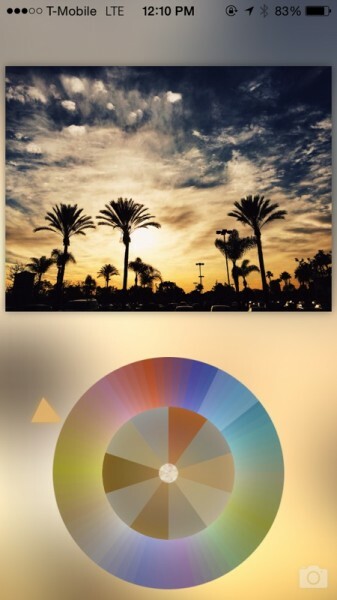 It’s a beautiful app with an intuitive design, and there is a lot of diversity with the colors and filters that are included. If you’re looking for a special little app for adding a bit more “oomph” to your photographs, then I would recommend giving Prism™ a try. You can get it in the App Store for your iPhone for $2.99.